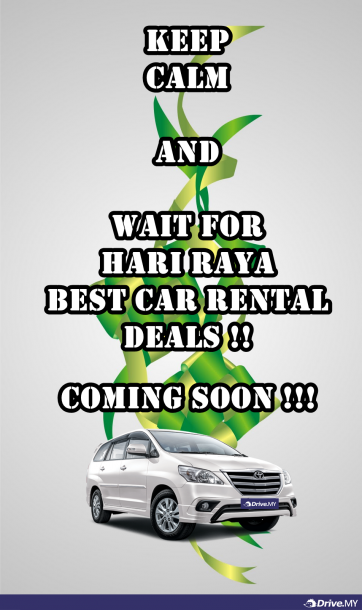 Let’s Get Cheap Hari Raya Rental Deals In Town!! Gear up for the next long weekend that awaits for you. 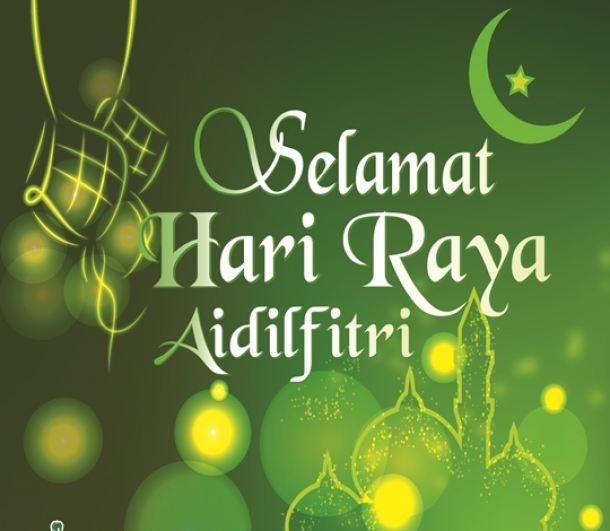 Hari Raya Aidilfitri that falls on Friday,17th July and Saturday 18th July 2015. Now you know why I said its time for a loooooog weekend right? Take extra leaves and get yourself a good relaxation holiday with your love ones. Next question you might ask is, how I’m going to get myself to take yourselves to the vacation spots or even balik kampung to visit your family, relatives and friends that celebrate Hari Raya. Don’t scratch your head, we will you a suggestion. It’s so easy, rent a car from Drive.MY, not only a car, but car with the best rental package deals especially for Drive.MY customers. 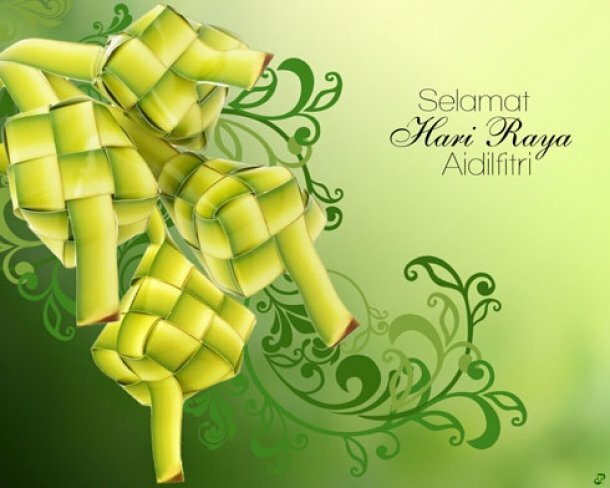 Get discount packages and save up to RM150. 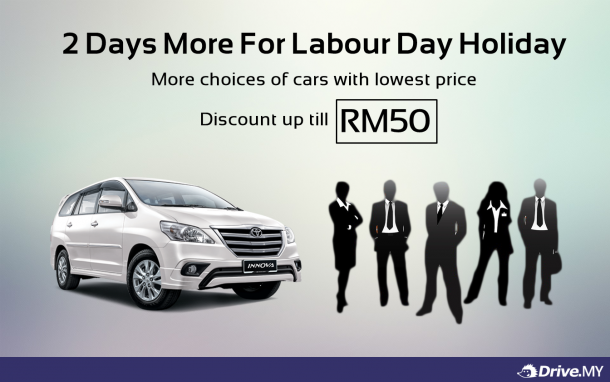 This car rental Raya deal you will never get anywhere in Malaysia ! Rental cars that comes with license vehicle, roadtax, and insurances. So now you can rent from all over in Malaysia. 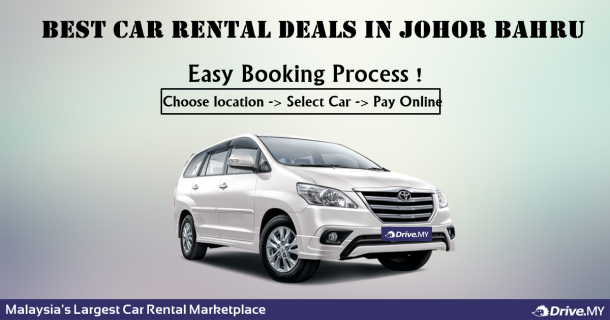 Johor Bahru is a beautiful city for a relaxation spot, and renting a car in Johor Bahru is easy by booking your rental cars using our online portal. It is so convenient where you can compare the best car rental deals that suits your budget, car pick up locations and car rental terms & conditions. You don’t have to depend on the public transport in Johor Bahru, as now you can drive with your own leisure to the desired place at your ease. We are renting cars from the range of compact cars, sedan cars, luxury cars, mini-van as we have most of the car brand such as local Malaysian cars for cheap and budget cars, and imported cars for comfortable rides. We are offering short term rental, long term rental, leasing, and chauffeur service to drive you comfortably for business leisure to the desired drop off point. For Singaporeans who wants to have business trip in Johor Bahru, you may opt for chauffeur or driver services to bring you and your clients to the business meeting locations. We bring all the famous and reliable car rental companies into one website for you to compare the best car rental deals. We are partnering with Insas Pacific Rent A Car, Hawk Rent A Car, Mayflower Car Rental, Europcar Car Rental, Euro Rent A Car, Greenmatrix Car Rental and KLEZ Car Rental. The prices are as low as RM120 per day. Why Rent A Car From DRIVE.MY? -> Easy Booking Process by searching, selecting the location, choosing the best deal and pay online ! 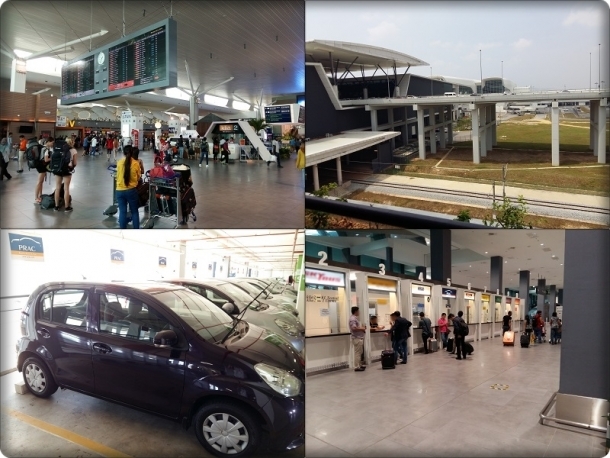 There you go, we provide all in a comprehensive car rental package, affordable car rental deals in Johor Bahru. Jom ambil selfie dengan ibu tersayang kita dan anda berpeluang untuk memenangi pakej keluarga ke Sunway Lagoon Theme Park bernilai RM300 dan 1 Hari Pakej Kereta Sewa bernilai RM200 pada bulan Mei ini !! Sayangilah ibu anda dan kejutkan mereka dengan hadiah istimewa ini. Selamat Hari Ibu kepada semua ibu yang tercantik di seluruh dunia. Meriahkan dengan kejutan-kejutan istimewa kepada ibu yang tercinta. 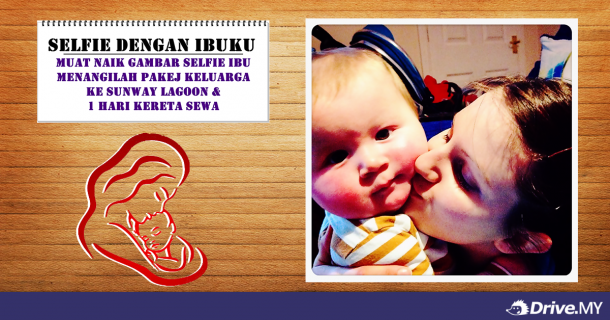 2) Muat naik gambar anda dan ibu atau anak-anak anda, dan hashtag kita di #drivemymum dan tuliskan mesej ini "I Sayang Ibuku kerana ..... (lengkapkan mesej anda) Terima Kasih Ibu & Drive.MY – Laman Online Kereta Sewa Terbesar Di Malaysia"
Anda harus hashtag kita #drivemymum untuk kita memantau jumlah likes dan shares yang anda perolehi. Pastikan post gambar anda adalah public. 3)Dapatkan likes & shares yang sebanyak yang mungkin untuk menangi peraduan ini. 4) Akhir sekali, katakan "I Sayang Ibuku" tiap tiap hari kepada ibu anda. Ini bukan untuk peraduan. Anda boleh mencuba dan lihatlah senyuman manis di wajah mereka. Sertai sekarang dan berikan hadiah istimewa pakej keluarga ke Sunway Lagoon Theme Park ini kepada ibu anda !! A special month for all the mothers around the world, to show our token of appreciation to our beloved mum. Let’s do a Mother’s Day Selfie with our cool mum and stand a chance to win a family trip to Sunway Lagoon Theme Park worth RM300 and 1 Day Car Rental worth RM200 prizes on this wonderful month of May!! Surprise your mom now! 2) Upload a photo of you and your mother or children, HASHTAG us at #drivemymum and caption your pic as “I Love My Mother because …..(fill in your message) Thanks Mum & Drive.MY – Malaysia’s Largest Car Rental Marketplace"
Remember to hashtag us at #drivemymum for us to track your likes and shares. Make sure your post is in the public settings. 3) Get as many likes & share as possible. 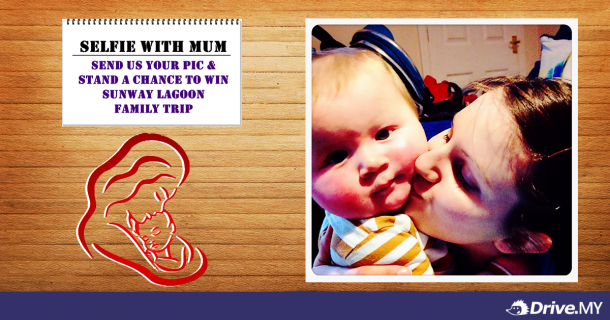 Participate now and reward your mother with this lovely Sunway Lagoon Theme Park Family Trip !! We are offering the best car rental service in Malaysia by being the largest car rental marketplace in Malaysia. Labour day weekend is nearing by and you must reward yourself with a great weekend by visiting best vacation spots in Malaysia. 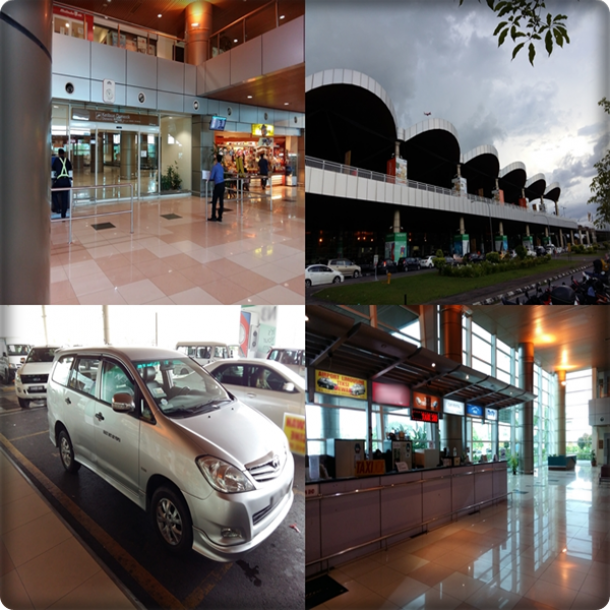 We are offering short term car rental, long term leasing, airport transfer service, chauffeur services and also bus transfer services in all the states in Malaysia. This time we going to promote one of our largest state in Malaysia which is Perak. Ipoh Railway Station: Locals affectionately calls the Ipoh railway station the Ipoh’s Taj Mahal and there are certainly some good reasons behind it. This railway station has a close resemblance to the one in Kuala Lumpur and it is one of the most impressive landmarks in the state. It features a unique combination of the Moorish architecture with some classic modern embellishments, which make it an iconic site worthy seeing. An incredibly beautiful floral garden surrounds the railway station which serves as a warm and charming welcome for the tourists. Tambun Hot Springs: The famous Tambun hot springs are located only a 15 min drive away from Ipoh as you head to Tanjung Rambutan. You can be sure to enjoy a rejuvenating experience here particularly due to the invigorating hot bath that comes from a nearby natural spring. A myriad of facilities are found here include restrooms and saunas. Perak is also home to other hot springs found at Sungkai, Kampung Ulu Slim at Slim River, Pengkalan Huly and Manong among others. 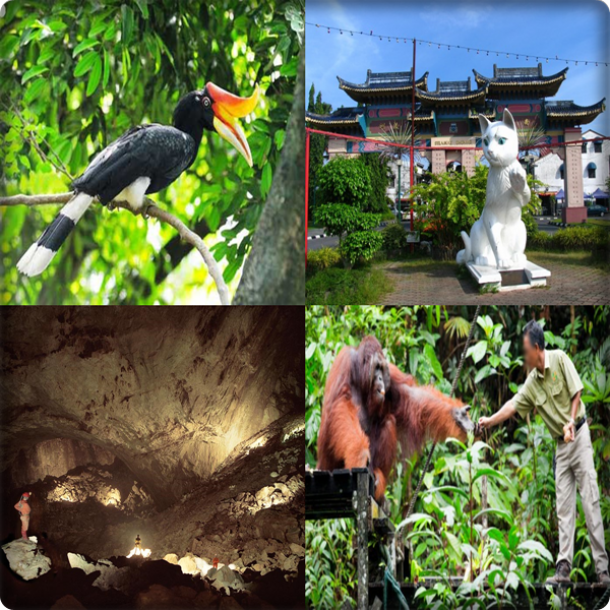 Kuala Who Jungle Park: located just 13km away from Tapah on your way to Cameron Highlands, this park offers a natural backdrop that makes it an excellent place to visit for fun seekers. You can go for swimming, fishing and picnics at the park. There are many interesting features that you will be thrilled with here including the various waterfalls, natural hot water pool and the Tebing Merbau. The aborigines or Orang asli live here and you will be fascinated with their unique traditional lifestyle. Even though they are shy by nature, they are very friendly. Other equally popular waterfalls in Perak include the Batu Hampar and Ulu Kinta waterfalls. Gua Tempurung: This is reputed as being the largest and most popular natural milestone cave found in Malaysia and has been in existence since 8000 B.C. You will be stunned by the beautiful domes found in the cave with each of them having its different and unique formations of stalactites and stalagmites and they all have differing water levels, temperatures, marble and content limestone. Geological museum: this museum was established in 1957 and it is home to more than 600 samples of Perak minerals that are categorized based on their structure and chemical content. The museum is best known for its tin ore exhibition and also houses impressive collections of precious stones, rock specimens and fossils. The Royal Belum State Park: This is one of the oldest rainforests in the world and covers over 300,000 hectares of land. This tropical paradise offer tourists a chance of enjoying nature at its unspoiled and purest form and houses over 3,000 different animal and plant species. There 14 most threatened mammals in the world at the park like the Malaysian Tiger, Sumatran Rhino, Malaysian Sunbear, Asian Elephant and the Malayan Tapir. It is surely the hottest destination in Perak for tourism lovers. There are also some other attractions nearby like the Temenggor Dam and Tasik Banding, which are all fascinating sites. Matang Mangrove Forest Reserve: This boasts as one of the best managed and most popular mangrove swamp in the world. It is located in Taiping municipality. The reserve covers over 40,000 hectares and it is a habitat to many species of marine life and bird species. You can explore this place in style by renting a boat. However, be keen when exploring around the mangrove trees because snakes are always hanging out on the tree branches and you can be sure that crocodiles are present as well. Visitors to Matang also get to enjoy the beautiful local sceneries particularly Port Weld which is a popular fishing village. Perak Herbal Garden: sitting on an extensive 22 hectare of land, this is the best place in Perak where you can get all the details you need about local herbs used for cosmetics, medicinal and for aroma-therapeutic purposes. Guided tours are available here as well and you will be well informed about the most important herbal plants available in this park. Make sure that you bring your picnic lunches and fishing roads as well as the nearby lake used for campsites and fishing. Sungai Klah Hot Spring: this hot spring is a recreational park tucked in the beautiful, lush forest and features green hills with some mountain streams. It is set up in the true local village environment where you can experience the best of Perak. Sg. Klah hot spring features various pools that are a perfect choice for overall health particularly skin rejuvenation. Make sure that you pamper your body at the pool with the traditional Malaysian message and be sure that you carry along raw eggs for boiling in the water. Orang Utan Island: this is the native primate for Borneo and Malayan jungles and it is one of the world’s most endangered species. This small island is purposedly developed for researches and as a breeding and rehabilitation center for the ape. Ipoh: the capital of Perak is the limestone city and a must visit destination. It has a long history of being the center for tin mining activities. The city is largely influenced by the Chinese cultures and you will have a lot of delicacies and food to enjoy. You may visit http://www.tripadvisor.com.my/Attractions-g298297-Activities-Perak.html for more info on the activities to do in Perak. Largest Car Rental Marketplace In Malaysia ! !